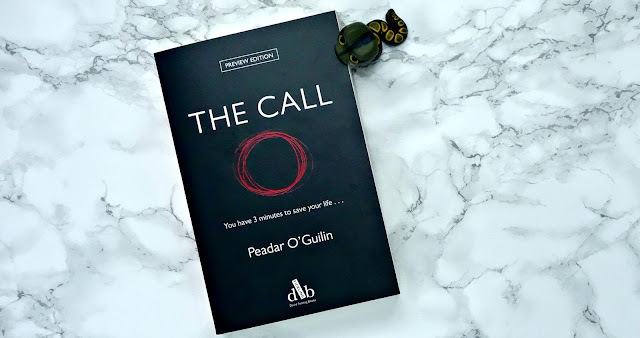 The Call is a book I have been really excited to read, so why it has taken me so long to actually read it, I do not know! The clear hook for this book is the line 'You have three minutes to save your life'. I think that is enough to get anyone intrigued and was very excited to start. Ireland has been shut off from the rest of the world, no one can get in or out and the lives of the adolescents there are at constant risk. They never know when they will be 'called' to the other world and have to fight for their lives from the Sidhe people. This very much reminded me of The Hunger Games, as teenagers need to everything they can to survive. The difference is is that their plight is so so much harder and pretty dark magic is involved. If I had to choose between this world and The Hunger Games, I think I would actually pick The Hunger Games! This is quite a lot more gruesome than I thought it was going to be, but not in a way to put me off, just that Peadar has no qualms about holding back on some of the imagery! The Sidhe people are viscous and violent and not the type of people I would want to get on the wrong side of. What really stands out is our protagonist Nessa, who has limited use of her legs from suffering with Polio. This doesn't stop her though, Nessa will do anything to survive. Her will and determination are really something to admire and I wish I had half the courageousness that she has. She has quickly become my favourite character from a dystopian story. 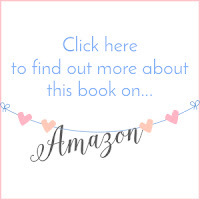 I ended up whizzing through this book as there is just so much going on that that 'one more chapter' becomes another and another until all too soon you are at the end. A fantastic, page turning, gripping read from Peadar.